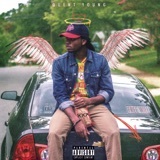 Stay connected with Quent Young and his latest releases, upcoming shows, and event schedules for the spring and summer. 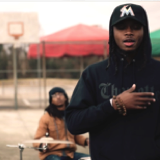 Latest video from Quent Young, "Transparent". Cinematic storytelling with a jazzy backdrop.